The device will be unlocked with Face ID as the Touch ID will be ditched. 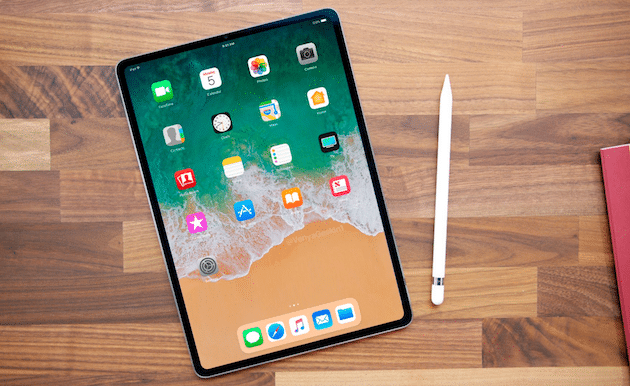 Sources, familiar with the matter, say that the new iPad will be released in a year after the release of 2017 iPad Pro. This information corroborates with earlier reports from Ming-Chi Kuo who also said that the next iPad Pro will feature Face ID. Besides, Kuo also predicted that the next year’s iPhones will also feature Face ID instead of Touch ID. If Apple decides to stay with LCD display instead of OLED, the iPad could not have thin bezels like iPhone X, but the bottom bezel can be reduced a bit due to no home button. If Apple is not going to make new iPad with OLED all-screen display, the new device wouldn’t be criticized for the top notch that was necessary for iPhone X. The reason why Apple sticks to LCD display is OLED screen will make the new iPad too expensive.